The timing couldn’t have been more chilling. Less than two weeks before the accident at Three Mile Island in 1979, a Hollywood thriller depicting the frightening scenario of a disaster at a nuclear plant started playing in theaters nationwide. 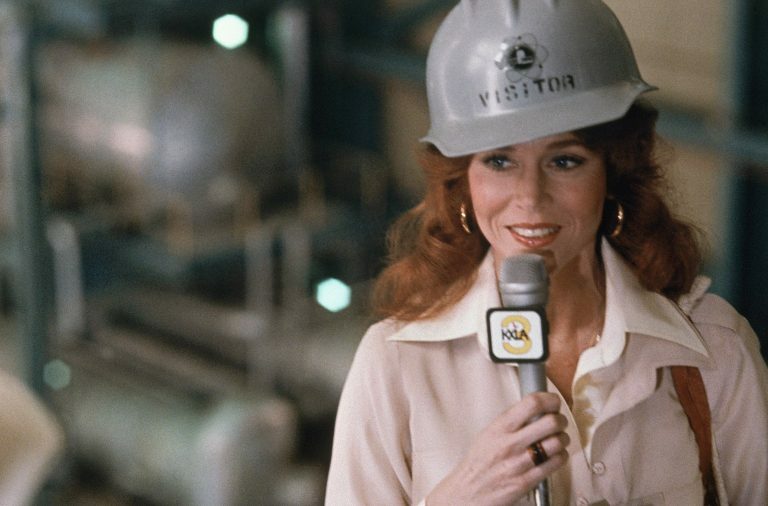 “The China Syndrome,” starring Jane Fonda, Jack Lemmon and Michael Douglas, debuted in theaters on March 16, 1979. The movie portrayed the fictional drama of a California plant getting perilously close to a meltdown. 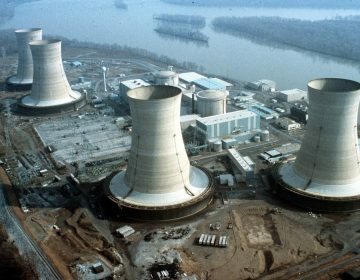 On March 28, 1979, the nation’s worst commercial nuclear accident occurred at Three Mile Island. The partial meltdown at the plant made worldwide headlines and led to the evacuation of more than 140,000 people in central Pennsylvania. The film featured one memorable line that struck a chord in the Keystone State. Columbia Pictures, the studio that released the movie, actually pulled the film from some theaters to deter criticism of capitalizing on the accident at TMI. Even so, the movie became a box office sensation, earning more than $51 million at the box office in the U.S., according to Box Office Mojo, an impressive figure for 1979. In addition to making big bucks, the film garnered praise from critics. “The China Syndrome” was nominated for four Academy Awards, including Best Actor for Lemmon and Best Actress for Fonda (alas, the film didn’t win any Oscars). Lemmon took the prize for Best Actor at the Cannes Film Festival. In that issue of People, Douglas, then 34, recalled a conversation he had with screenwriter Mike Gray. The movie is available on Amazon Prime, iTunes and other outlets online. 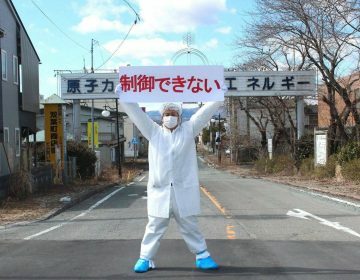 In Fukushima, farmers and residents put their stock in solar. On the 40th anniversary of the Three Mile Island nuclear accident, we look back at the disaster and discuss the effect it had on the nuclear power industry then and now. 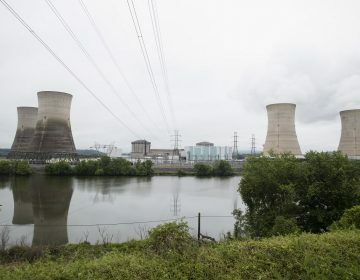 Forty years after the country's worst nuclear accident, Three Mile Island could close. That's sparked a debate about the risks and benefits of this carbon-free energy source.